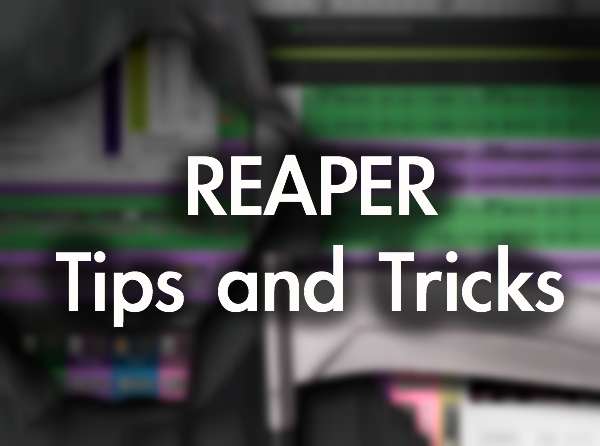 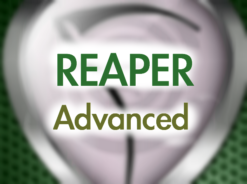 Awesome Tips & Tricks for Reaper!! 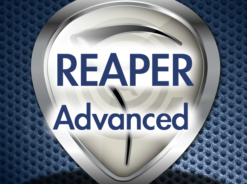 Use Reaper? 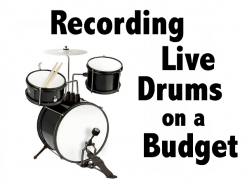 Want to get more out of it? 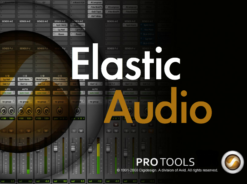 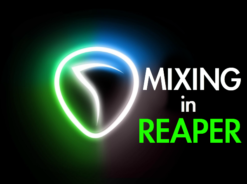 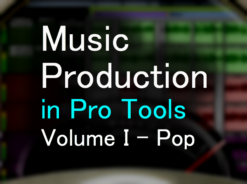 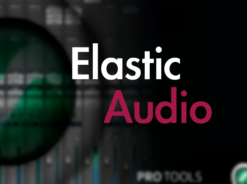 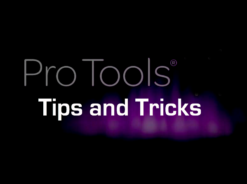 Reaper master Kenny Gioia shows you a ton of cool tips and tricks that you can use when working with the powerful Reaper DAW. 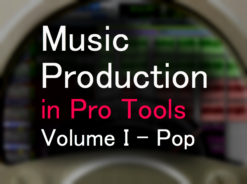 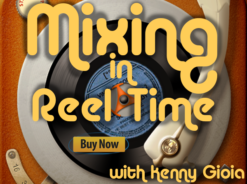 Kenny starts off the collection with screen sets, freezing tracks, automating plug-ins, custom click tracks and sidechaining in Reaper. 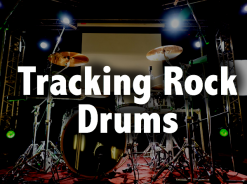 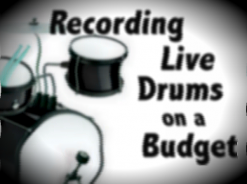 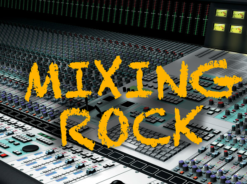 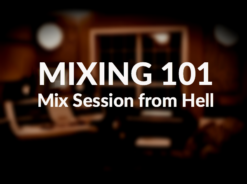 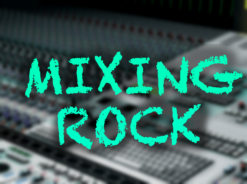 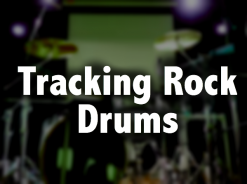 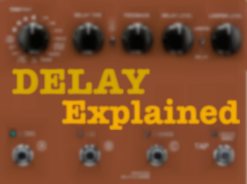 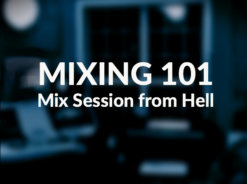 He then dives into drum editing, drum replacement techniques and working with vocals. 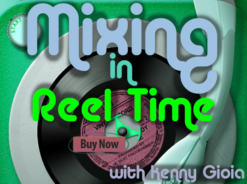 Lastly, Kenny wraps up the series with cool videos on editing, working with plug-ins, advanced zooming and scrolling and much more. 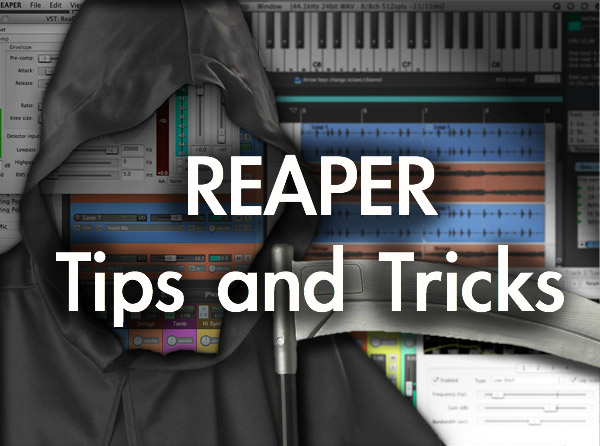 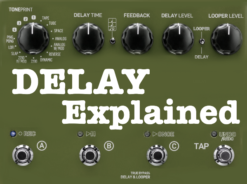 If you use Reaper, this information is key to increasing your speed and creativeness. 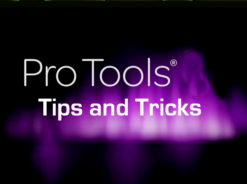 Spend some time with Kenny and check out these awesome tutorials today!